The ultimate dance night with an 80s icon. 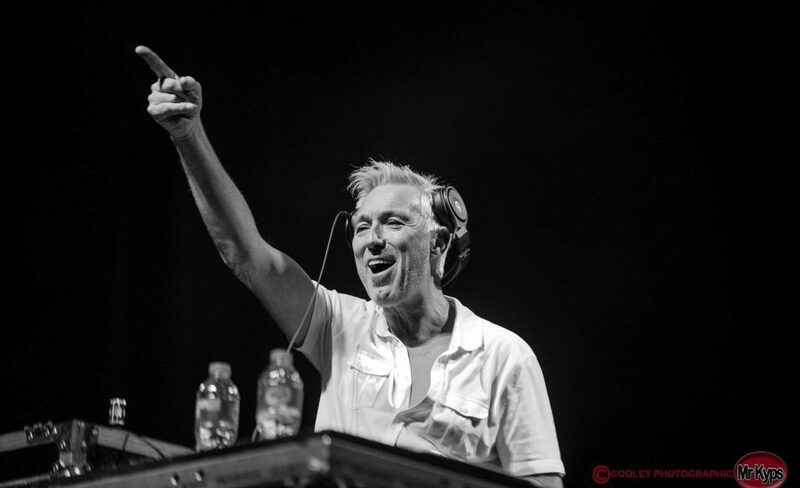 The Spandau Ballet star will be taking to the decks on Saturday 8 June, spinning all the best of the hits from the 80s, presenting the biggest 80s night to hit Bridport this Summer. 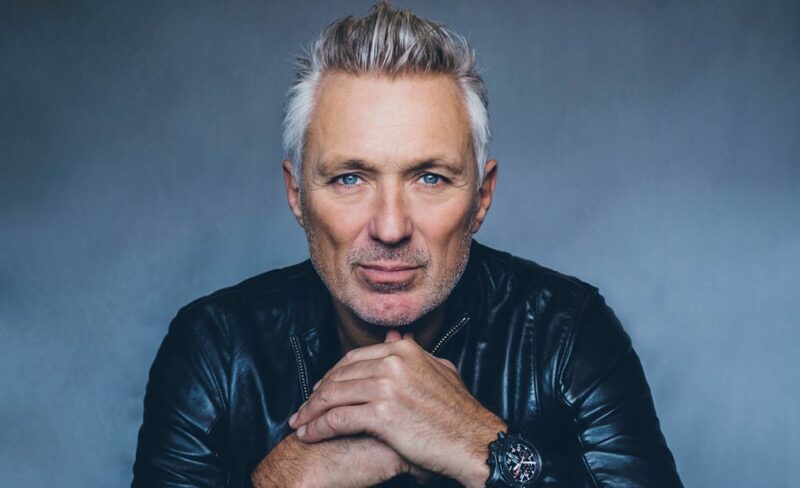 Spandau Ballet sold millions of records worldwide and Martin is a huge TV personality starring in the likes of The Krays & Eastenders. Martin also recently starred in Channel 4’s Celebrity Island with Bear Grylls.